Since 1994 Alpine Country Lodge has been St. John's premiere choice for outdoor lifestyle gear & apparel. From the first chair to the last run, we've got you covered. 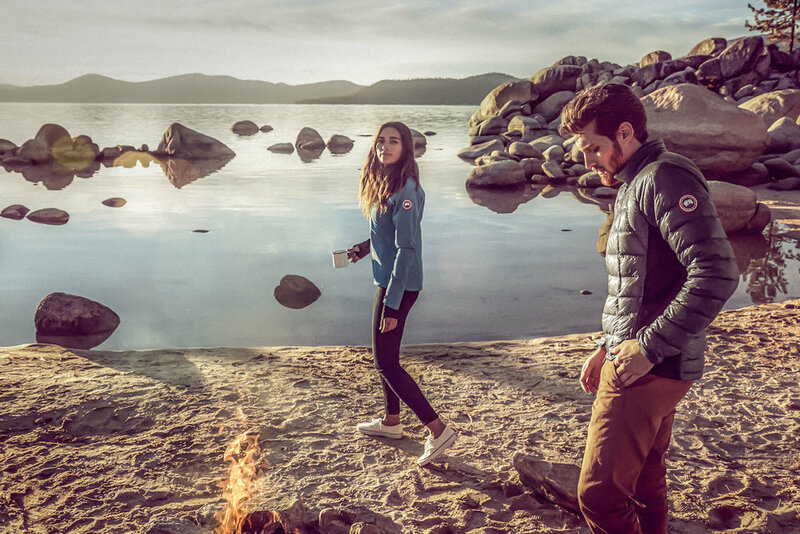 Fall / Winter / Spring / Summer - whatever your season we've got the gear to get you outside. Our selection of skis is second to none and our camping section has everything you need to hit the trails. You lead an active lifestyle and need the clothes to match. Find all your technical tops and bottoms for your active lifestyle at Alpine Country Lodge.